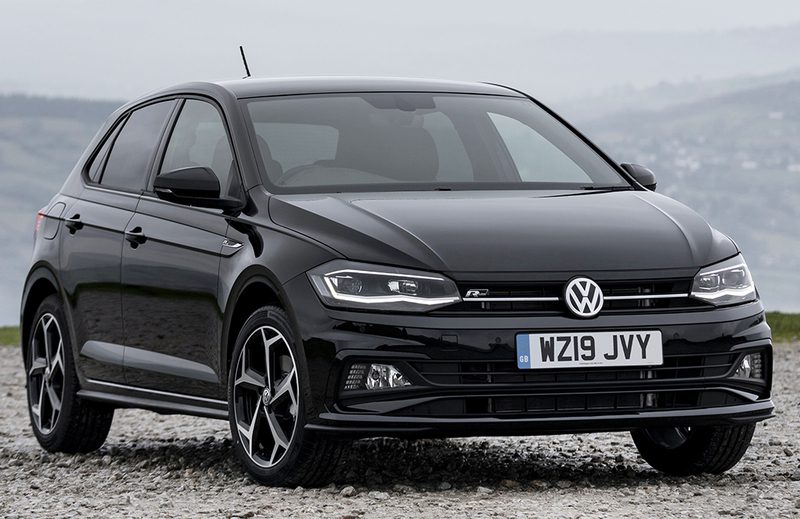 The Volkswagen Polo has continued its popularity in the UK and was the eighth most popular car during March 2019. According to the latest figures released by the Society of Motor Manufacturers and Traders (SMMT), 8,614 Polos were registered in March, and the small VW currently stands at seventh in the 2049 year-to-date chart. The Polo’s bigger brother, the Golf, was in third place for both March and the year-to-date tallies. The Ford Fiesta once again tops with run-downs, with the Vauxhall Corsa second in both sets of figures. Accordingly, the Polo is the third most popular supermini in the UK as it enters its 45th year on sale (the original first-generation Polo was unveiled in March 1975). Overall, UK registrations declined 3.4 per cent despite the first registration plate change of the year, the slump partly attributed to diesel and Brexit ‘uncertainty’. However, it wasn’t all bad news, as superminis like the Polo continued to be Britain’s favourite vehicle type and saw a 4.4 per cent increase in demand, taking a third of all registrations. Volkswagen’s market share grew 1.3 per cent on the same month last year, and the German company now has a 8.37 per cent share of the UK market. Patrick McGillycuddy, Head of Sales for Volkswagen in the UK said: ‘While it’s pleasing for us to see Golf and Polo performing so well and appealing to UK buyers in their tens of thousands, the breadth of Volkswagen’s model range is also playing a big part in this sales success. Continuing last month’s reversal of roles, the latest NAAMSA South African registration figures show that the Polo Vivo topped the country’s passenger car chart with 2,498 units. The sixth-generation Polo was in second place with 1,383 examples registered and the Toyota Corolla in third with 1,011 cars finding new homes.